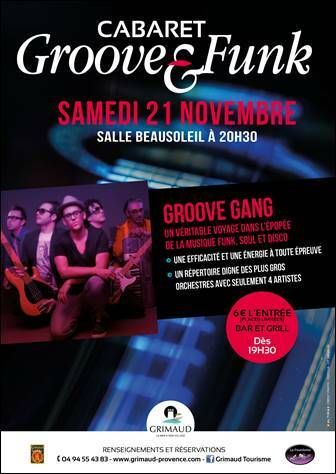 A ne pas manquer : la balade aux flambeaux, un groupe de jazz, une dégustation de vin chaud, chocolat chaud et marrons entre amis. 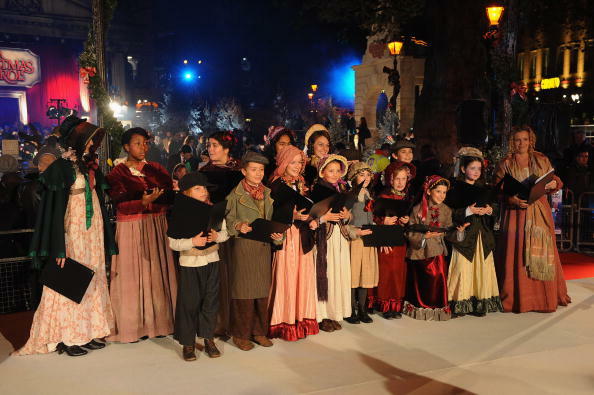 Les élèves de l’école de théâtre de Grimaud donneront une représentation d’ « Au pied du sapin ». Dans nos ruelles escarpées les cyclistes s’affronteront dans une course avant de partager dans la bonne humeur une pasta party aux Blaquières à laquelle vous êtes tous conviés. 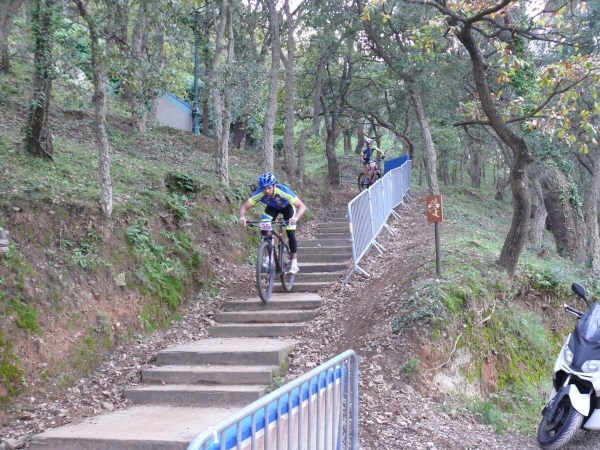 Et comme toujours, nos marchés provençaux se tiennent tous les jeudis à Grimaud Village et les jeudis et dimanches à Port Grimaud I.
Cette entrée a été publiée dans Curiosités de Port Grimaud le 30 novembre 2015 par Boutemyblog. Sometimes all it takes to recharge your batteries and feel good as new is a nice weekend getaway. 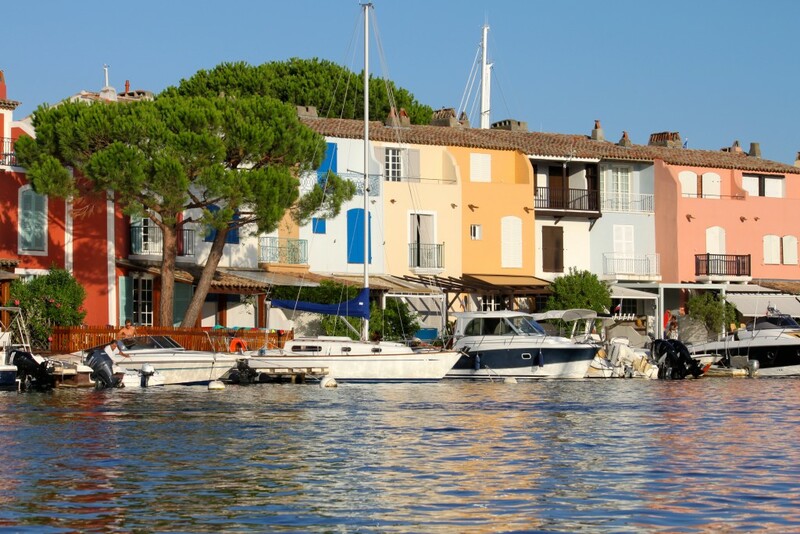 For this purpose, Port Grimaud is the perfect destination. Numerous activities await you, all in a beautiful setting and a relaxing atmosphere. Here are some ideas of things to do in Port Grimaud for a weekend. Though this time of year is not what one would consider “beach weather”, there are still plenty of things to do and discover. 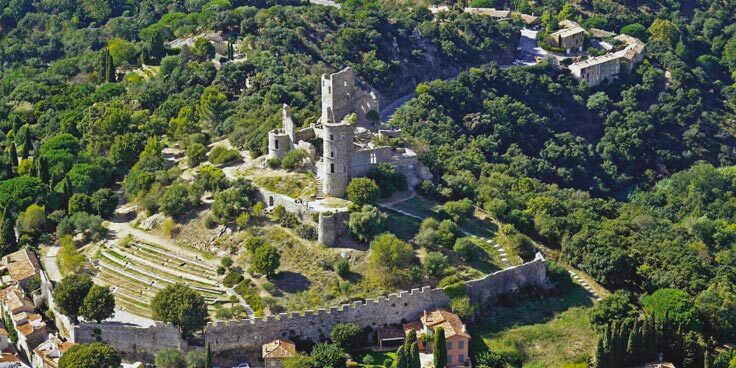 For example, the Grimaud se met en scène theatre festival happens every month throughout the fall and winter. There are also blues nights where various local blues bands play, fairy tale readings, music nights where local musicians display their talent, etc. There are obviously holiday celebrations, such as Halloween, Advent evening, and New Year’s Eve. 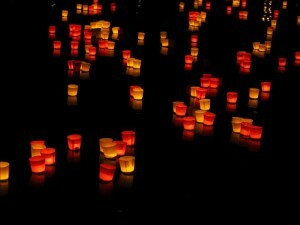 Perhaps the most beautiful however, is the Celebration of Light, held on December 4. On this night, the whole village appears to glow as everyone lights candles and places them on their window sills. It is a truly beautiful sight. 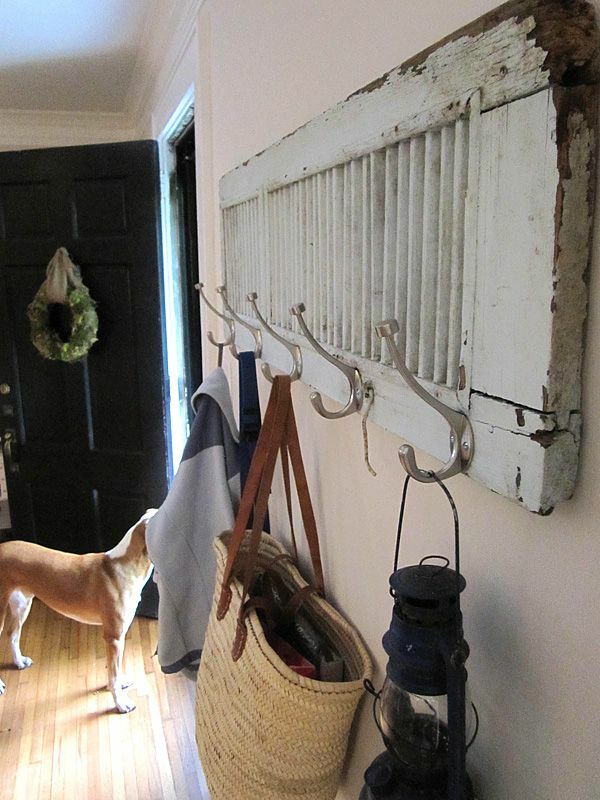 There are events of this kind throughout the fall and winter, despite the chillier weather. As for any seaside town, things really pick up in the spring and summer. Spring evenings are full of literary, musical, and artistic discoveries, as well as more unique events. For example, in May is held the Harley-Davidson festival, lasting three days. There is a book fair lasting three days in June, and of course the awesome Midsummer fireworks display on June 23. The summer is also full of fun cultural events. For example, the Grand Bal on Bastille day (July 14) is extremely popular, as are Les Grimaldines, a world’s music festival with shows happening every week in July and August. The musical evenings of the fall and winter continue without interruption, and the theatre festival is replaced by productions that use the castle overlooking the town as a theatre. 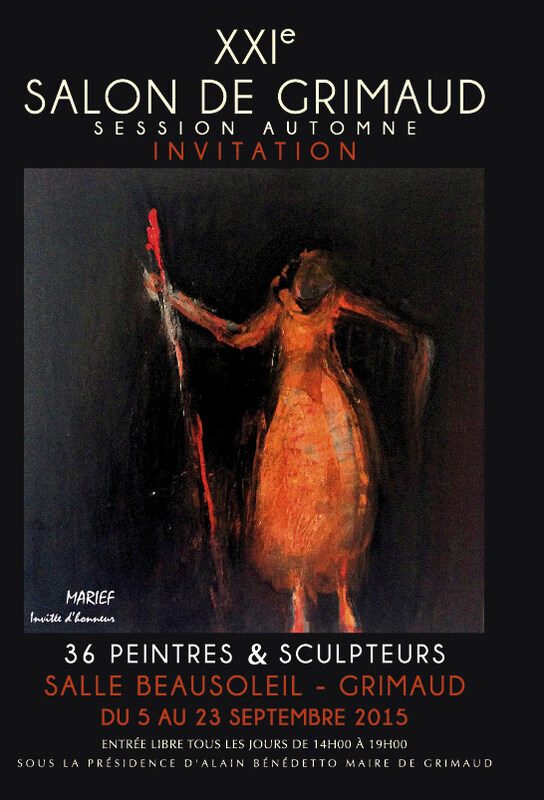 Throughout September happens the widely popular Salon des Peintres which showcases the talent of local artists. Finally, we say goodbye to the summer with the traditional Feast of the Archangel Michael. As you can see, there are many things happening all year round. 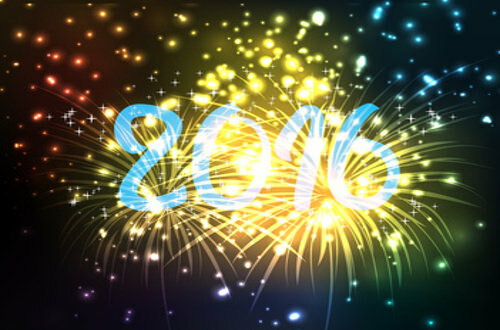 All you have to do is consult the calendar of local events and see what interests you. No matter the time of year, we will have something to entertain and delight you. 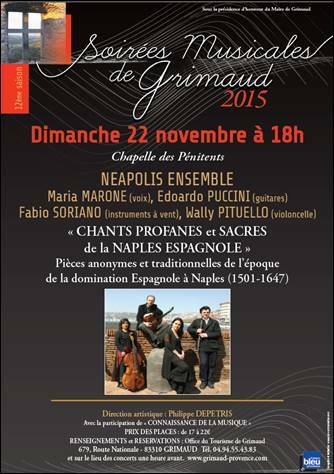 It may not always be beach weather, but there is always something fun happening in Port Grimaud. Come discover the joys of our seaside town, stay and enjoy a lovely evening with people you love, and go back home feeling happy and refreshed. All it takes is a weekend with us. Whenever you chose to come visit, we will be here to welcome you and show you a good time. Cette entrée a été publiée dans Discover Provence le 30 novembre 2015 par Boutemyblog. Ce week-end, les amoureux de musique seront gâtés et si vous avez des goûts éclectiques en termes musicaux, ce n’est pas une mais bien 2 soirées qui vous sont proposées. Regardez comme ils mettent l’ambiance ! Nous vous souhaitons un très bon week-end ! Cette entrée a été publiée dans Curiosités de Port Grimaud le 20 novembre 2015 par Boutemyblog. When you come for a visit to our lovely town, you will no doubt notice that there are many others in the neighboring area. Though we strongly recommend visiting Port Grimaud first, we must admit that some of them are quite nice and worth the visit. So if you plan on staying in the area for a week or more, here are some places you can visit once you have exhausted the charm of our seaside city. A half-hour drive away from Port Grimaud, Cavalaire-sur-Mer is an old Greek colony that used to be named Heraciea Caccabaria. It is now a city centered around tourism and its port, so you can be sure to be well welcomed. It is renowned for its Mediterranean landscape and beautiful hiking paths with incredible views. It is also a very popular diving spot, as there are a dozen shipwrecks to explore. Thanks to its 4 km of white sandy beaches, you are free to picnic, sunbathe, swim, and enjoy a large number of activities such as water-skiing, sailing and more. All the equipment is available for rent in the nautic base. About a 35-minute drive away from Port Grimaud, Rayol Canadel is a botanist’s dream come to life. It is filled with over 400 species of plant imported from all around the world which cover 80 % of the area’s municipality. There are 5 beaches of fine white sand for you to delight in and explore. Everyone can find something to enjoy at the Domaine du Rayol, centrepiece of the town where people can discover a great variety of Mediterranean plants all year round. A 45-minute car ride away from Port Grimaud, Le Lavandou is perhaps most famous for celebrating Christmas on July 31 with a wonderful parade. The local Thursday morning market is also very popular and fun to discover. There is also the Fountain Trail to discover, with 13 fountains to admire along with a tour guide’s explanations of their significance and history. The highlight of the town, however, is without a doubt its 12 beaches connected by the Beaches’ miniature train. Art lovers will delight in the Painters’ trail, where they can admire the views that inspired the most famous French neo-impressionists. Lavandou is a town where everyone will find something to inspire and delight them. 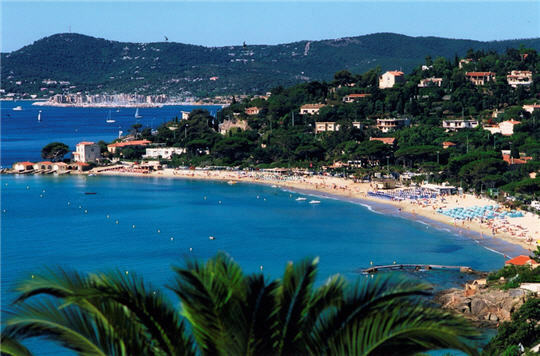 A 20 minute drive away from Port Grimaud, Sainte-Maxime is a town with a lot to offer. The Mediterranean side offers 6 km of fine sand beaches where you can relax and enjoy a wide array of aquatic activities, including boat tours. 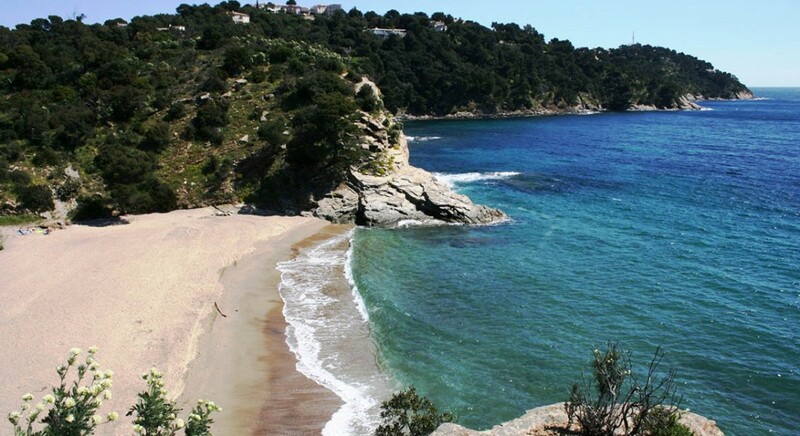 On the southern side, you can discover many hiking trails offering beautiful views of Saint-Tropez Bay. For art and architecture lovers, the village itself retains its Art Deco style of the 1920s. Guided tours are offered and will allow you to discover this lovely town from an insider’s perspective. 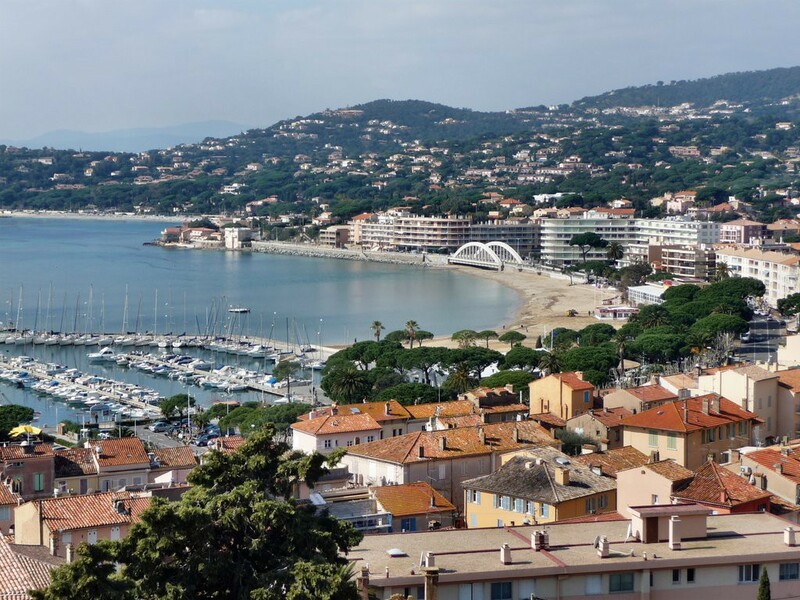 So there you have it, four lovely towns besides our own to visit when you come to our seaside region in the south of France. Happy travelling! Cette entrée a été publiée dans Discover Provence, English le 18 novembre 2015 par Boutemyblog. 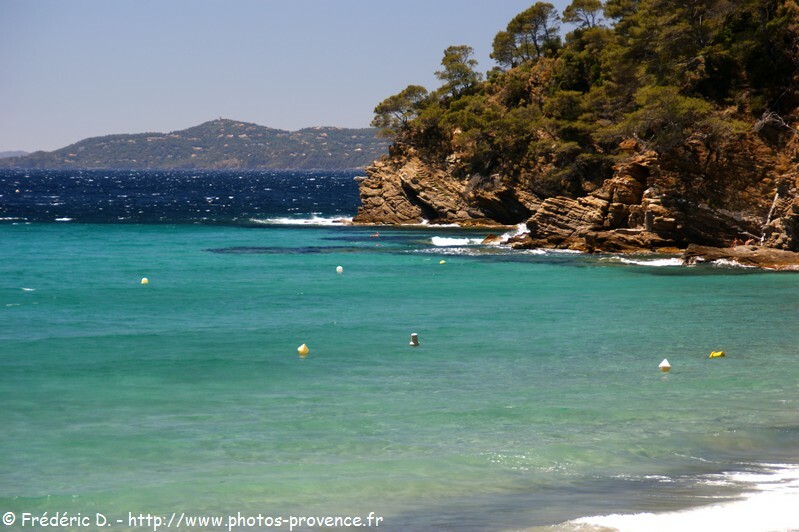 Most people who hear “vacations in Port Grimaud” think a holiday lasting at least two weeks. However, our seaside town is perfect for even a day-trip. There are many things to discover, which makes for a fun-filled day. Here are some suggestions. Obviously, the first thing that comes to mind is the town’s beautiful beaches. 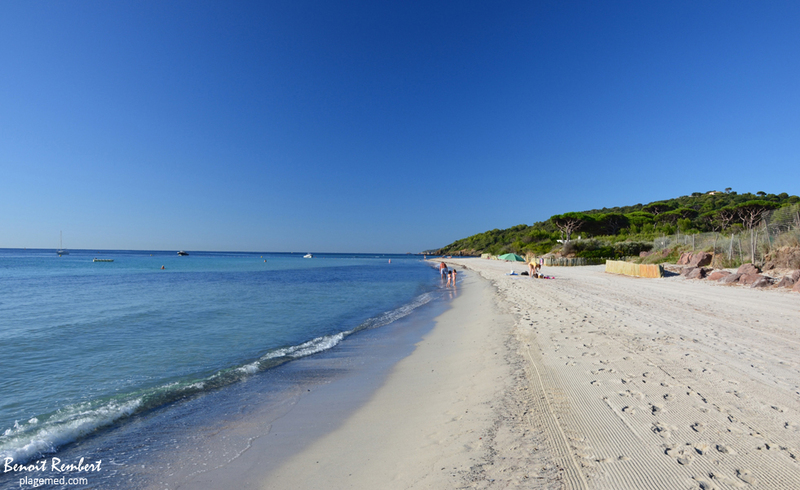 One can easily spend the whole day discovering the beautiful white sand beaches lining the Gulf of St. Tropez. There is always room and the water is always warm. There are also boats for hire, which allow you to explore the coastline, find shady bays and inlets that will make you feel as though you are the first to see them. You can go swimming and snorkelling at your own pace, without having to worry about a schedule. To top it off, why not watch a beautiful sunset from your boat, or have a long romantic walk on the beach? Peaceful and relaxing, this is the perfect way to spend the day with a loved one in a pristine setting. If beaches aren’t your cup of tea, worry not! Port Grimaud has much more to offer. The area is quite famous for its wines, so why not go on a vineyard tour? The south of France, especially Port Grimaud, gets the most sunshine. This means that the grapes grown here are naturally sweet and have a high alcohol content. 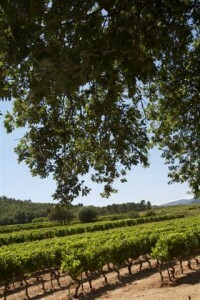 The wines made here are not aged, so they are made to be sold at the local market and enjoyed quickly. There are plenty of vineyards in the area offering tours and tastings, all you have to do is make your pick! You can also explore the town itself. It is a great way to spend time. Visit the lovely town square, shaded by big trees and framed by restaurants and bars. The market is held there every Thursday and Sunday, so plan your trip accordingly in order to experience its joys. There are many shops and art galleries to discover, as well as St. Francis Assisi church. You can also head for the hilltop to explore the old part of the village and see the stunning views of the area. Finish off the day with a nice meal in one Port Grimaud’s lovely restaurants to make a truly wonderful memory. Of course, these activities may not take all day depending on how quickly you take it all in. However, you can mix and match them to better suit you. Go on a vineyard and wine tasting tour, then head over to the market to buy your favorites. Explore the old town and go to the beach when you get too hot. 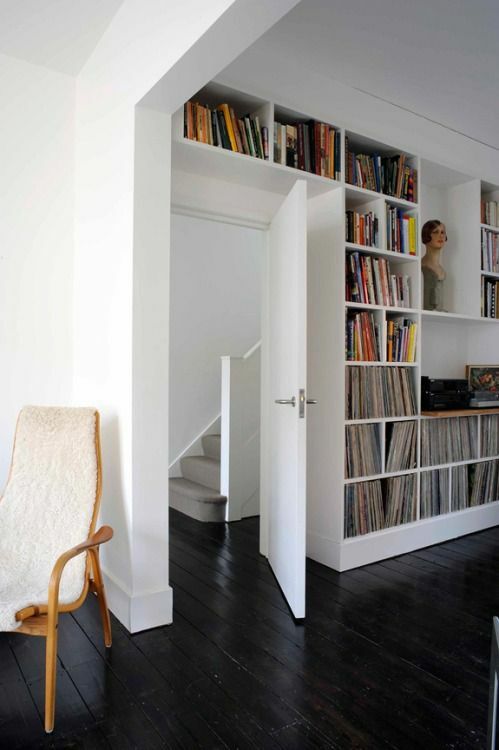 The possibilities are endless, and you will without a doubt find something you will enjoy and will remember fondly. 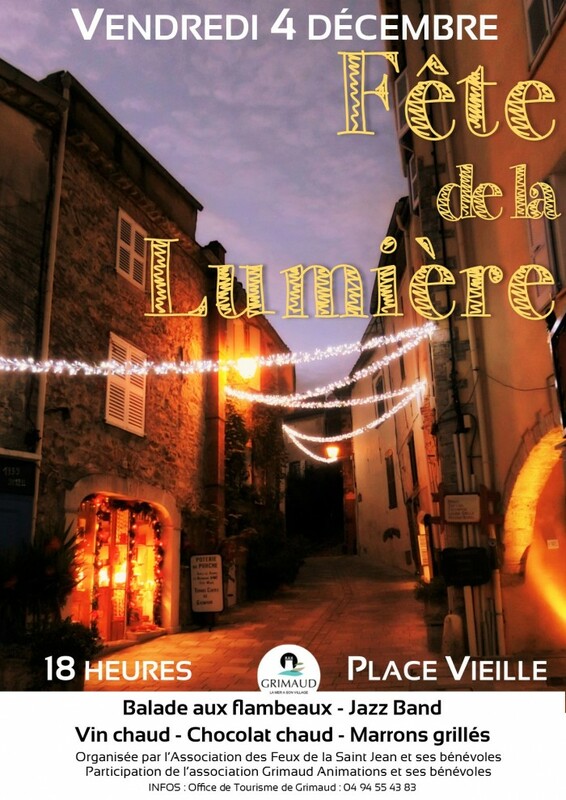 Cette entrée a été publiée dans Discover Provence, English le 13 novembre 2015 par Boutemyblog. Nous sommes nombreux à rêver de posséder une maison ou un appartement de vacances sur la Côte d’Azur. Cette idée peut vous paraître totalement extravagante, réservée à une élite fortunée ou à la jet set. Pourtant, avec des prix démarrant à 165 000€, nous pouvons faire de vous l’heureux propriétaire d’un bien immobilier au coeur même du Golfe de Saint-Tropez, à Port Grimaud, cité balnéaire très prisée pour ses jolies façades colorées et ses nombreuses marinas. Pour cela, il vous faudra certainement loger dans un studio ou appartement plus petit que votre résidence principale, mais qu’à cela ne tienne, avec une bonne organisation de l’espace, vous aurez là un petit cocon très agréable à vivre pour les vacances. Voici 4 conseils pour aménager votre studio de vacances. Sans pour autant sacrifier le style et le design, il vous faudra penser utile et fonctionnel chaque fois que vous achèterez du mobilier. Heureusement, les designers et enseignes d’ameublement sont de plus en plus nombreuses à s’intéresser aux petits espaces et à proposer des objets aussi beaux que fonctionnels. 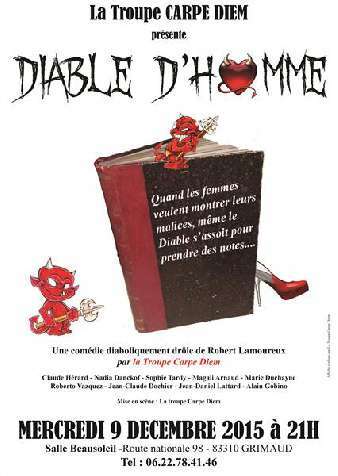 Grand classique : le canapé (le jour) qui se déplie totalement (la nuit) pour se transformer en lit 1 ou 2 place. Il est loin le temps des BZ démodés et inconfortables. Aujourd’hui, ces canapés transformables deviennent de vrais lits avec des matelas ultra confortables. Une autre option est de surélever votre lit pour y installer des tiroirs de rangement (je vous invite à découvrir les « ikea hacks », ces détournements de meubles Ikea qui permettent de faire beaucoup d’effet à petits prix). Vous ne pouvez pas pousser les murs ? Eh bien exploitez tout l’espace dont vous disposez, vers le plafond notamment. L’idée rangement et gain de place la plus naturelle est de mettre des étagères au mur. Les étagères sont généralement peu profondes et permettent de ranger livres, plantes et toutes les babioles auxquelles vous tenez (attention tout de même à la « collectionite » aigue dans les petits espaces 🙂 ). Si l’idée des étagères vous plait, n’hésitez pas à en mettre jusqu’au plafond. Non seulement cela vous permet de ranger plus de choses, mais cela attire le regard vers le haut, donnant ainsi l’impression que le plafond est plus haut. Lorsque l’on vit dans un petit espace, les patères et autres crochets deviennent vite nos meilleurs amis. 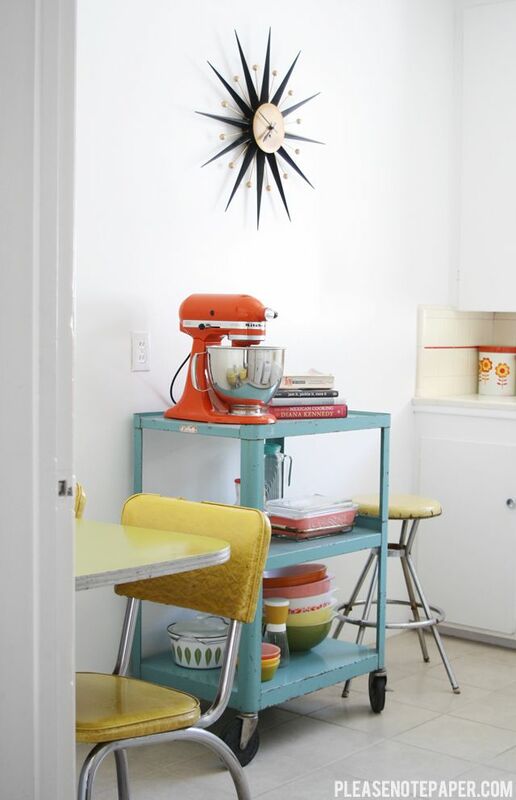 Voici quelques photos du bon usage que vous pourrez faire de tous ces éléments de rangement. Avec toutes ces astuces, vous pourrez vivre confortablement dans un studio ou petit appartement sur la Côte d’Azur et faire de votre rêve, une réalité ! Cette entrée a été publiée dans Immobilier le 4 novembre 2015 par Boutemyblog.